SAUCEY ALCOHOL DELIVERY.....Because you deserve it! SAUCEY!!! 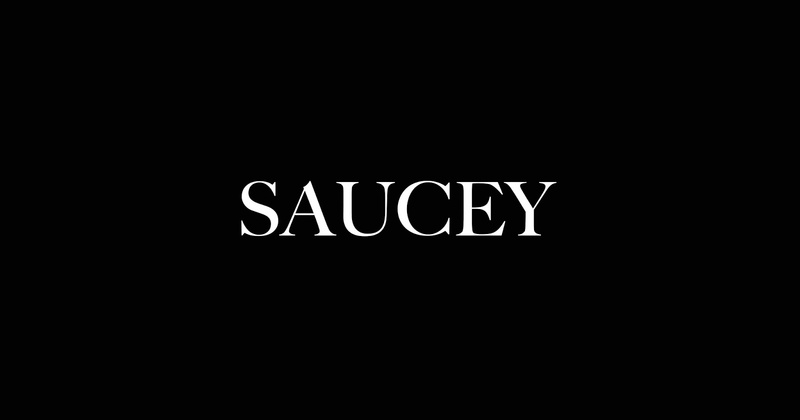 If you're wondering what the hell Saucey is well let me explain as short and sweet as I can... It is an alcohol delivery app! Yep you got it! An app that delivers your favorite alcoholic beverages. Its a premium top notch company and I totally love the style of the company! 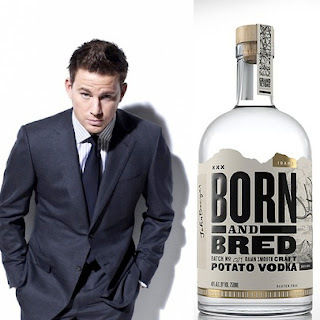 Did I mention Channing Tatum partnered with Saucey for his new Vodka Born and Bred. 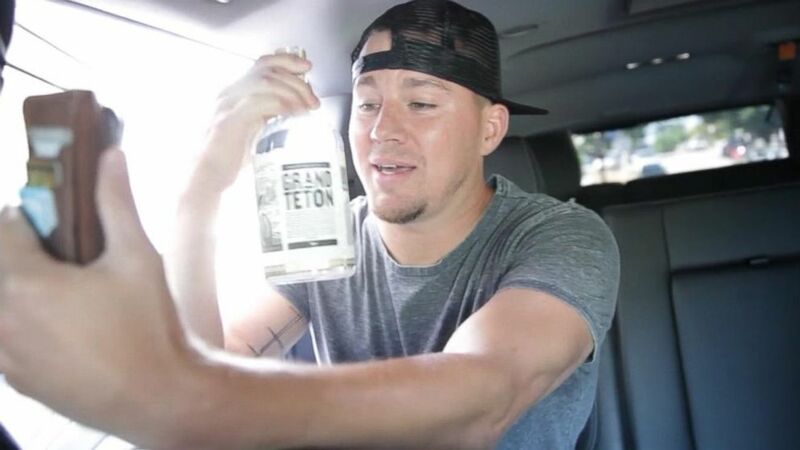 Channing Tatum himself delivered to some lucky Saucey customers. You may have some questions but I'm going to explain the basics. Of course you must be 21 and older to use the app as Saucey does scan and check to make sure you are of legal drinking age. It's sooooo easy to order with Saucey! First, place an order from their app you can download it in your app store or Play Store! Your courier will then prepare the order and deliver it to you within an hour! Most customers receive their order in about 30 minutes. If an item is out of stock, they contact you directly with alternative recommendations. Next time you need an alcohol delivery straight to your door step use Saucey! You won't be disappointed! 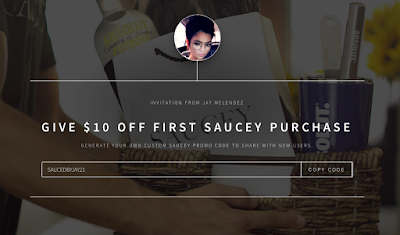 Click HERE for $10.00 Off your first saucey order!